In May 2016 the General Data Protection Regulation (GDPR) was adopted by the European Parliament and the clock started ticking on a two year period leading up to the official start date for the Regulation in 2018. 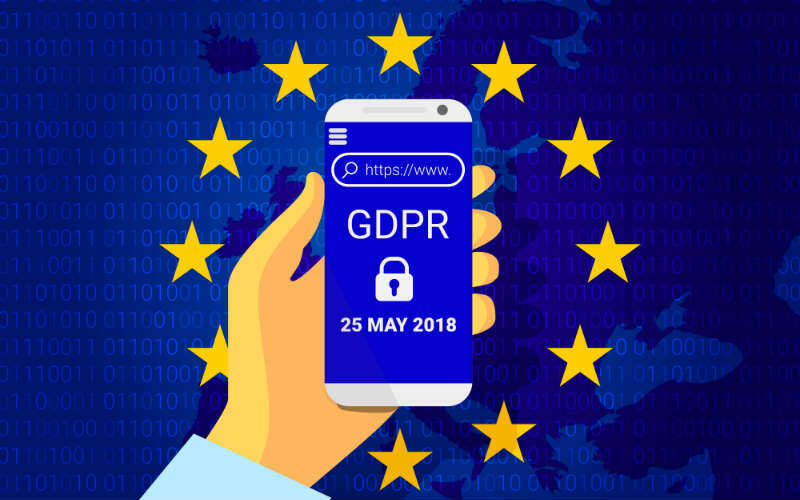 Coming into play from 25th May this year, GDPR will replace the 1995 Data Protection Directive which current UK data protection law is based on. The law protects the rights of EU citizens in relation to their personal data and sets a higher bar for how businesses and organisations must behave to ensure that personal data is adequately protected. This is not to say that the 1995 legislation was not effective. However, the Directive was enacted before technology found new ways of exploiting data. In the present day, hackers have found ways of accessing personal information and passwords and selling them on the dark web marketplace. Breaches like these are what the new law seeks to prevent. In the last year we have seen reports of huge security breaches in which the account details of millions of customers have been exposed (the names Yahoo and Uber spring to mind). The new tighter law will ensure companies will are more accountable and fines will be tougher. Breaches can carry a potential penalty of €20 million or up to 4% of a company’s global annual turnover. GDPR will strengthen the rights of the owners of personal data in the EU. Companies will have to respond to requests data owners can make in relation to their data. Such requests can include asking a company for a copy of all their data or asking to be erased from the system. A failure to comply will also place a company in breach of the law and subject to a potential fine. The Regulation aims to increase confidence in the way that personal data is handled and assist businesses in building trust and good relations with their customers. It intends to make data protection rules uniform across the EU, helping to achieve uninterrupted data flows between the UK and the EU and the safe transfer of data to countries worldwide. We will be bringing you news of how Marketpoint is preparing for GDPR in the run up to May. If you have any queries in the meantime please contact us.